Ep 06: Pause for "the right major"
Welcome to Pause for Opinion! I am so excited to get started on this project. Make sure to tune in next week to listen to the first episode which will feature a group of students from Labre, the on-campus organization dedicated to connecting with the homeless population in St. Louis. 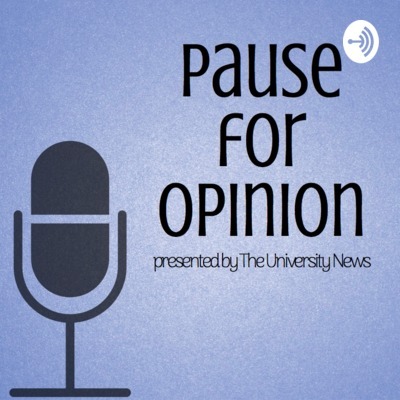 Pause for Opinion is hosted and produced by Fíona Clair. A special thanks to the University News Editorial Board, the Saint Louis University Communication Department, and KSLU.